Mary Lyke is an experienced sales leader, skilled in Enterprise Software, Sales, Customer Relationship Management, and Strategic Partnerships. 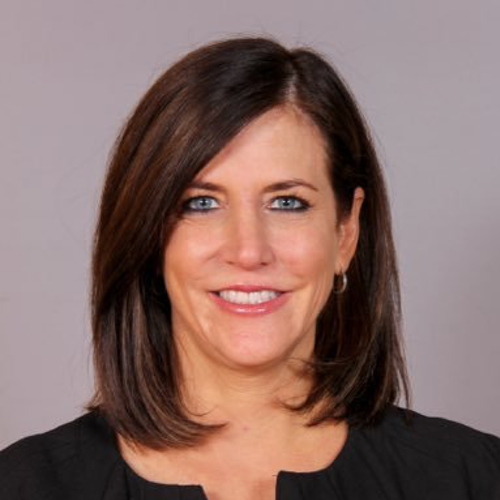 As the Senior Vice President of America Sales, Mary’s focus is on strategic planning, sales execution, and presales support for the Americas, as well as the realignment of Account Management and Territory teams to accelerate operational excellence. Since 2013, Mary has provided sales team leadership, industry expertise, and exceptional customer service at P2 as a Regional Sales Manager, a Director of US Strategic Large Sales, and as the Vice President of Account Management. Prior to P2, Mary served as the Regional Account Manager for SunGard Financial Systems, providing a holistic view of the receivables, treasury, and payments functions to help corporations mitigate risk and optimize liquidity. She also held a long career with Continental Airlines where she held various positions within the organization ranging from a Business Analyst to a Regional Sales Manager for the US sales team. Outside of work, Mary enjoys traveling, reading, spending time with her three children and granddaughter, and keeping on top of her favorite sports teams – the Dallas Cowboys and the Houston Astros. Mary graduated from Sam Houston State University with a degree in Communication and Psychology.